Here they are! Just for you! 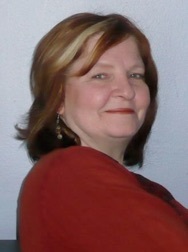 Claire was born in a small town south of Québec City in Quebec, Canada. She achieved her College Degree in Quebec City. She and her husband live in the Montreal area. Claire is a loyal fan of the Montreal Canadiens Hockey team and has been for many years. It's been a three year adventure to complete this book, her first: Terra Cotta. A second and a third are in the work. 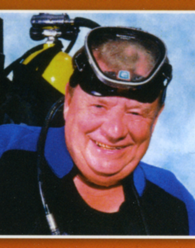 Professionnal diver, Marcel Robillard has visited apporximately 400 shipwrecks during his career. He was fascinated by the history of those long forgotten vessels. This fascination soon led him down an entirely unexpected path: the discorery of his own past lives, which he reveals to us with disconcerting certainty. Never before have you been able to read books as captivating as these, at prices as affordable as these!